Travel by mountain bike or trekking bike has been our passion for 29 years now. Few tour operators have as much experience as we do. 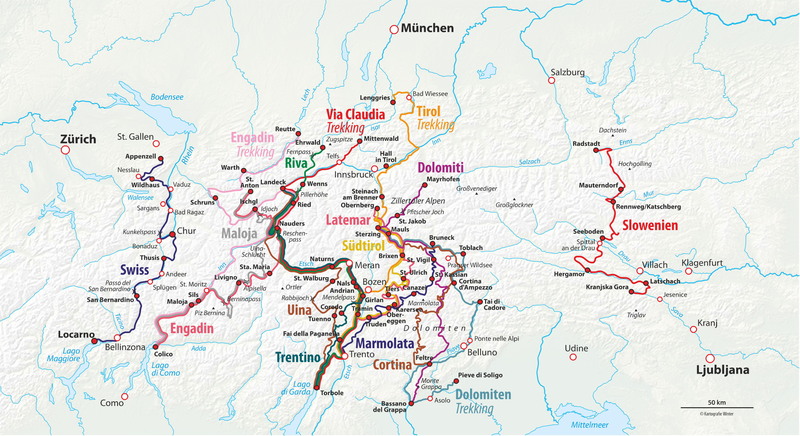 Whether crossing the Alps, enjoying Bike Events with lots of like-minded folks or riding dream tours from a fixed location, we do it all. Every ALPS tour offers carefully selected routes, harmonious daily stages and especially attractive hotels.